Maggie Johnson & Howie Alexander. 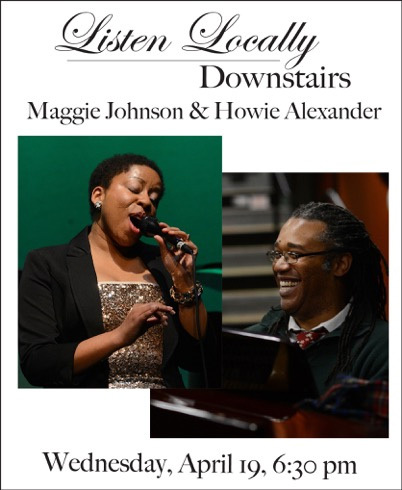 The series continues with jazz vocalist and singer/songwriter Maggie Johnson and Howie Alexander, pianist. The duo teams up for a night of the best jazz standards and more. Alexander is loved locally for his joyful, soulful, and often surprising improvisations. Johnson’s unique style is often compared to jazz legend Blossom Dearie, creating the perfect blend of sultry and sweet. 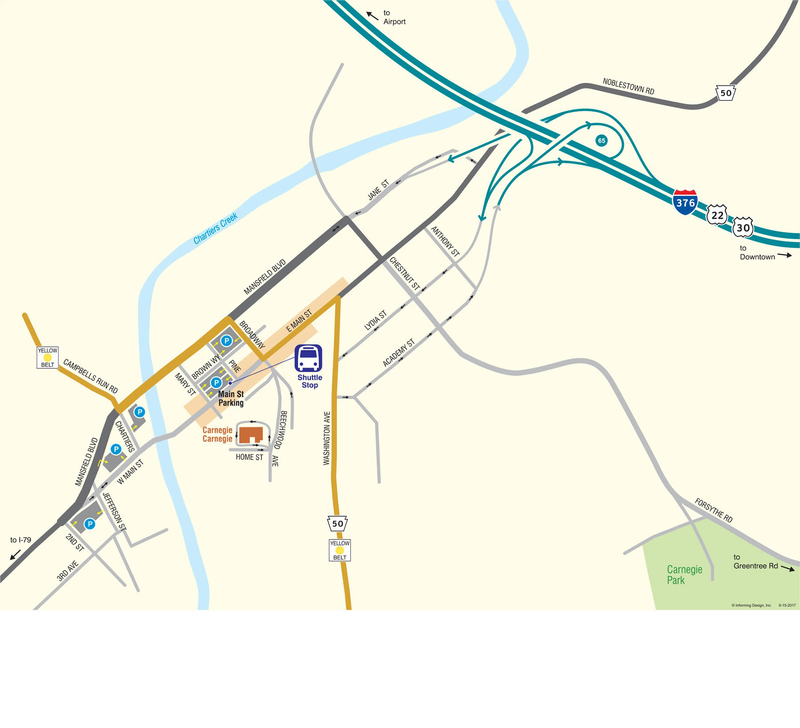 Doors open at 6:00 pm. Music begins at 6:30 pm. Tickets: $10 at the door. Beverages available for donation.